If you’re searching for a criminal defense attorney in Los Angeles but don’t know what exactly to look for, it’s critical to compare and contrast. Not only should you think of cost, but more importantly experience. The reality is that not all Los Angeles criminal defense attorneys are created equal. 1) Can you provide examples of results you’ve achieved? 2) How many years have you been practicing criminal law? 3) Have you received any awards or special appointments? At Schwartz & Weinrieb, we’re fortunate enough to have Robert Schwartz as part of the team. 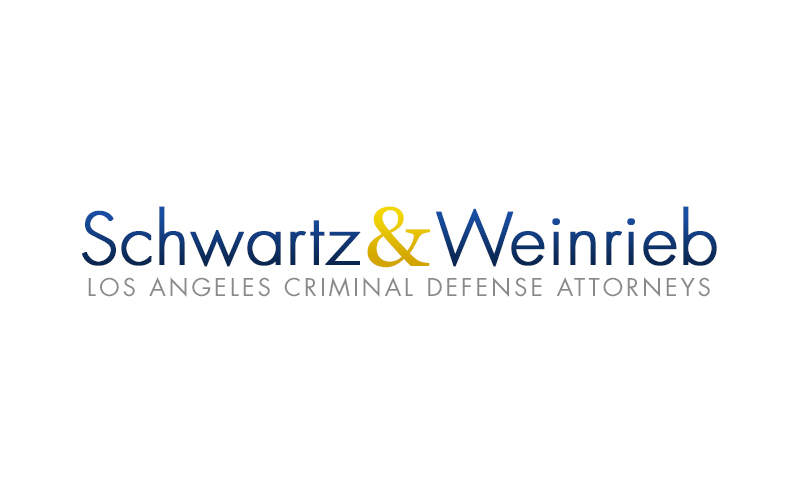 Mr. Schwartz has been practicing criminal law for over 35 years and in 2012 he was honored as the Criminal Defense Attorney of the Year by the Los Angeles County Bar Association. In conclusion, don’t settle for any attorney simply based on a low price, but instead look for quality. Having an experienced lawyer aggressively fight for you is priceless.